The shopping season has already begun, and Black Friday is right around the corner. While you’re shopping for friends and family, don’t forget to do some shopping for the thing that got you to the mall in the first place: your car. Often forgotten during this time of year, your vehicle needs to be remembered and taken care of, if you want it to last. Here are some cheap but smart upgrades you can make this holiday season. You can’t drive if you can’t see through the front window, and this is where upgraded windshield wipers come in handy. Instead of going for the cheaper ones, treat yourself (and your car) to a pair of heavy duty wipers like the ones from Rain-X.You can get wiper blades that are made of durable synthetic rubber that resist stripping in extreme temperatures and prevent ice and snow build-up. Also, look for blades that are graphite coated so the wipes are smooth and skip-free. 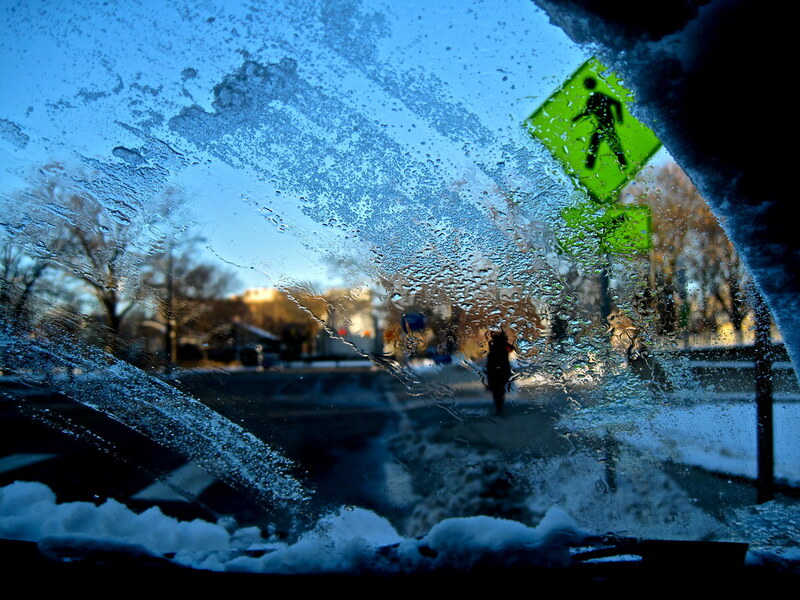 Install a waterproof rear view backup camera on your license plate to increase your safety and coolness factor. 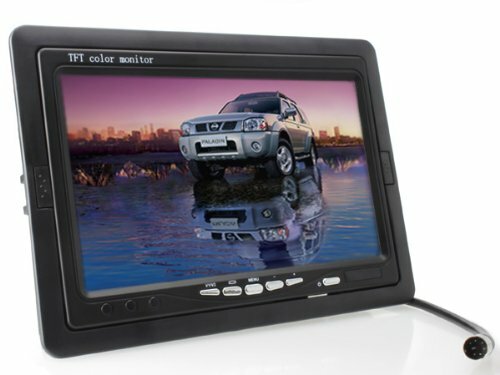 You will find a few license camera models on Amazon that allow for perfect backup viewing, enabling you to finally seeing through those blind spots. Most of the models come with easy installation and can survive all kinds of weather and road conditions. 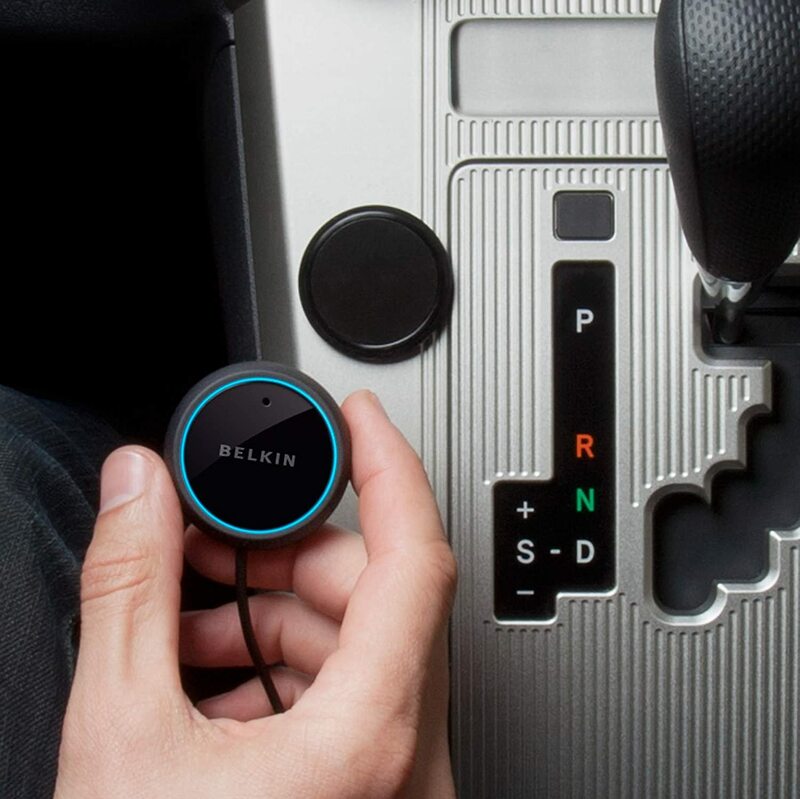 Turn your car into a multipurpose zone by purchasing a hands-free Bluetooth car kit. Just plug it into your cigarette lighter, and charge your phone while listening to your favorite song or chatting on the phone. Belkin offers a nice model that integrates with many of the most popular smartphones. 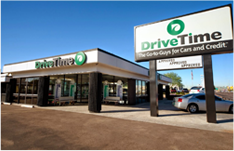 The cold months are when our vehicles get the most wear and tear. You can put a stop to this by purchasing rubber or super durable floor mats. Most car manufactures have upgraded mats that will protect your carpets from mud, ice and snow. 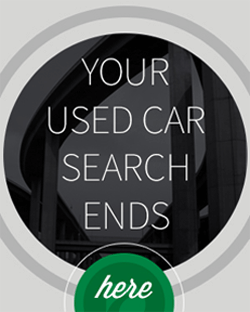 Simply inquire at your local dealer, or search online for the perfect set to match your car’s make and model. Now that you’ve upgraded the accessories for your car, it’s time to upgrade your driving skills, too. Autocross classes are held in local parking lots and are aimed at pushing your skills and your car’s abilities to the limit. With these skills, no matter what you encounter while on the road, you’ll know how to handle it. As a driver, you’ll be tested on a single, timed course. As you get better, you will become a safer, more capable driver. As you can see, you don’t have to spend a lot of money to treat your car to some simple, but fun, upgrades. While searching for the best Black Friday deals, don’t forget to reward your car for being a reliable mode of transportation!